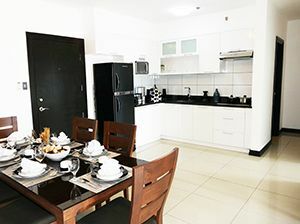 Are you looking to live or invest in a residential property in Angeles City? 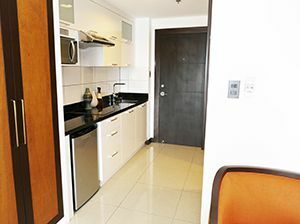 Horizon Tower One has studio, one bedroom, and two-bedroom units available starting at P2.8M. 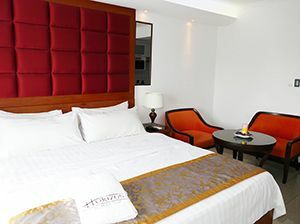 Located adjacent to Clark Freeport Zone, Horizon is ideally situated for business people who work in the area, those who commute, couples, or families who wish to live in a luxurious property with outstanding views of the surrounding areas. Make Horizon Tower One your next home. Click below for more information on our units for sale! Click to see more room images.. 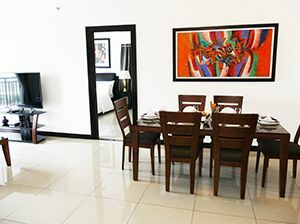 If you’re staying in Angeles City for a while, rent one of our luxury condominiums for a fraction of the price of a hotel room. 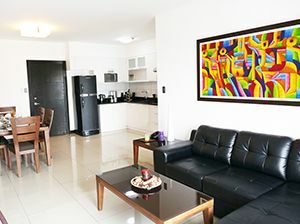 Each unit is fully furnished, and comes with air-conditioning and a kitchen. 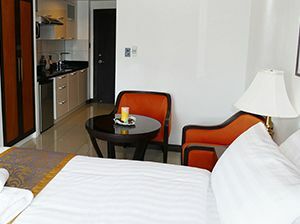 Additional services such as maid or laundry services are available upon request. 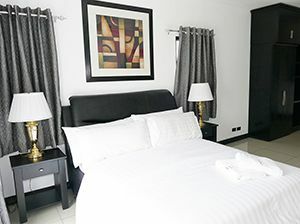 We offer excellent rates and a great location for guests who are looking for a minimum one-month rental, with some guests staying for 6 - 12 months at a time. Click below for more information on our rentals! Cool off after a hot day in the sun by taking a plunge in our spectacular infinity pool, or lounge with a friend at one of the nearby sun chairs and tables. 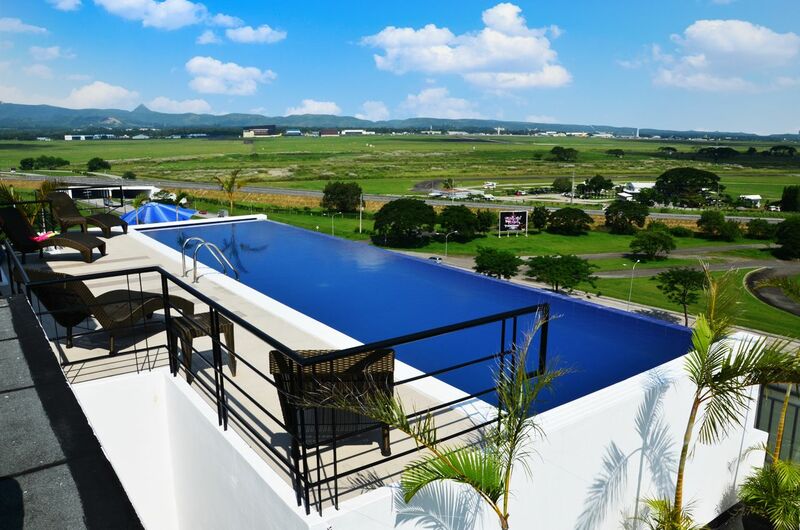 Horizon Tower One in Angeles City has the most impressive view of the nearby Cabusilan Mountains, home of Mount Pinatubo and Pinatubo Lake, as well as the Clark Freeport Zone from our rooftop deck and swimming pool. Come up and take a look for yourself, you’ll be glad you did! 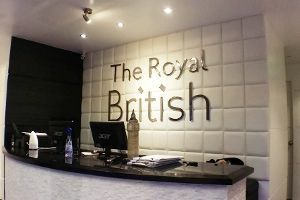 Located on the ground floor of the building, The Royal British Medical, Dental, and Cosmetic Center opened in 2016 and caters to any treatment currently being sought after by both local residents and medical tourists alike. The Royal British is allied with Brittania Medical Centers, one of the most well-known and respected medical facilities in the Philippines. 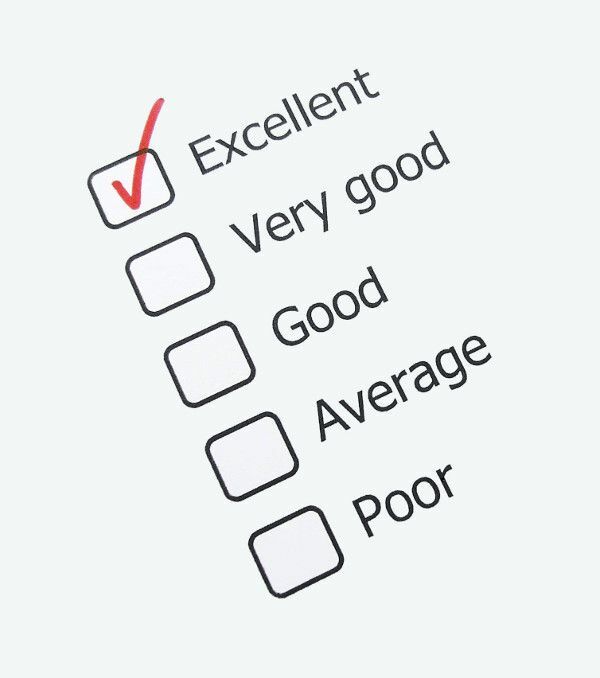 Take advantage of this first class facility for any of your medical needs! 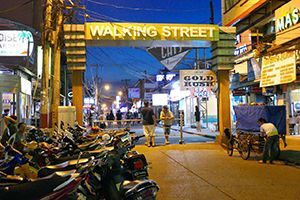 Food & Dining: Angeles City is the gastronomic center of the Philippines and the Kapampangan people are known around the country for their culinary delights. 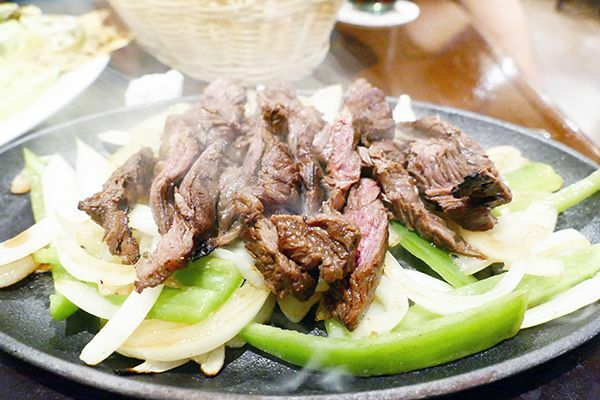 Angeles is full of food options at local restaurants and hotels so you will never run out of choices. 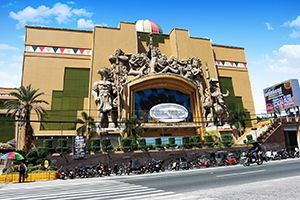 Entertainment: The entertainment district that Angeles City is known for is just a few minutes away. Shopping: SM City Clark and Ayala’s Marquee Mall anchor the major shopping destinations in Angeles City. Downtown Angeles’ Nepo Mall, along with hundreds of local vendors, offers a cost-saving solution for budget shoppers. 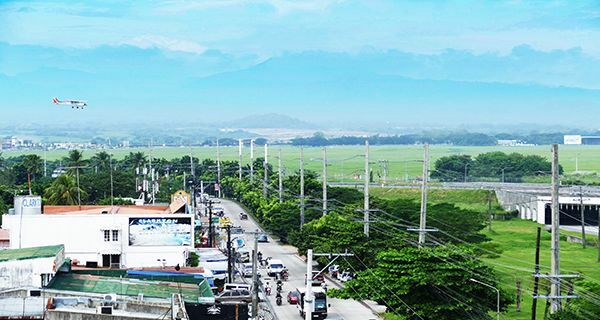 There are numerous duty free shops on the Clark Freeport Zone, and Horizon is just a 10-minute drive to the local S & R Warehouse, which sells bulk items similar to those found in Costco and other warehouse shopping clubs. Gaming: There are a dozen casinos and pokers rooms within a 5-minute drive, including Royce, Widus, Mimosa, Fontana, Stotsenberg, Casino Filipino, and Wild Aces. 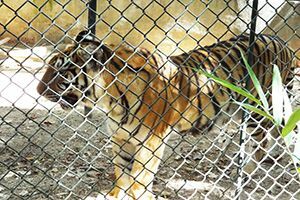 Amusement Parks: On the north side of the Clark Freeport Zone just 10-minutes away is the Paradise Ranch and Zoocobia Fun Zoo, great for the kids and fun for adults too. Zoobic, the largest zoo in the area, is just 45-minutes away located in SBMA near Subic Bay. 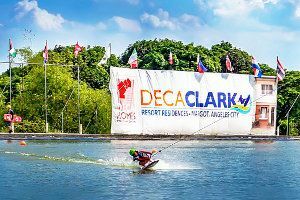 Deca Wake Park Clark: Wakeboarding is a surface water sport which involves riding a wakeboard over the surface of a body of water. It's free to watch at Deca Park and great value if you want to try it out ! Firing Range: Mountain Clark Firing Range provides training, ammunition and everything you need to know about Practical and Tactical Shooting. Outdoor Treks: A myriad of outdoor adventures await nearby including Mount Pinatubo and the Puning Hot Springs. 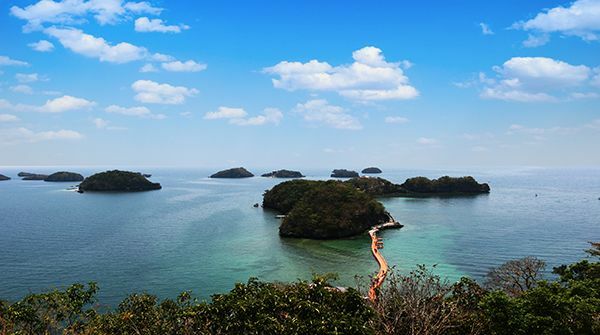 You can venture 45-minutes to the nearest beach in Subic Bay, or head north 2-hours to the famous 100 Islands National Park, located in Pangasinan. 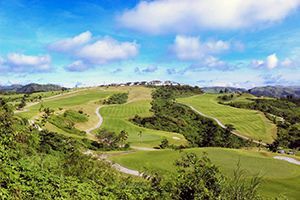 Golfing: Angeles City is renowned for its proximal location to premier golf destinations, with 5 courses all available within a 5-minute drive. Clark International Speedway: It was built on November 15, 2008 and has a Grade 4 accreditation level from the FIA. The 4.2 km circuit features 18 turns and runs in a counter-clockwise direction. 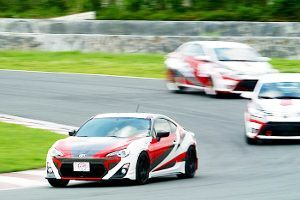 Clark International Speedway hosts both 2- and 4-wheeled events. The layout also has a 1 km drag strip. Flight School: Omni Aviation is at your doorstep. Watch their pilots train from the rooftop deck with the Omni airstrip located next to the Clark International Airport. 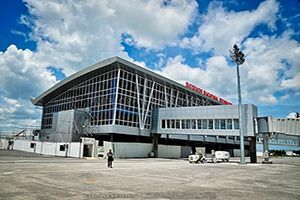 Clark International Airport: Central Luzon’s premier international gateway, Clark Airport is just a 5-minute drive from Horizon. Exercise: Hit the infinity pool for laps, or try any one of several gyms located within a short ride from Horizon. 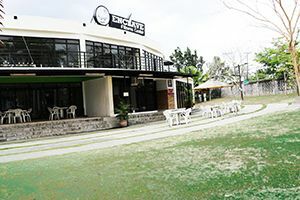 Cycling is becoming popular in the area, or you can take advantage of the jogging path situated alongside the Parade Grounds on the Clark Freeport Zone, which is only minutes away. 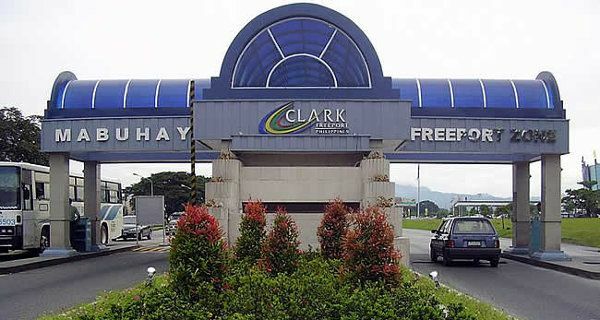 The Clark Side Gate: Horizon Tower One enjoys close proximity to Clark Freeport's Side Gate. 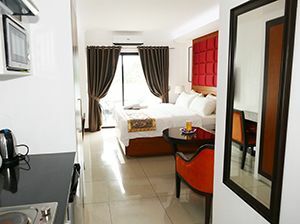 This strategic location allows you to access Ma. Roxas Blvd., the main artery of Clark Freeport Zone, in a matter of seconds. Medical Care: Located on the ground floor of the Horizon Tower is the newly opened Royal British Medical Center. 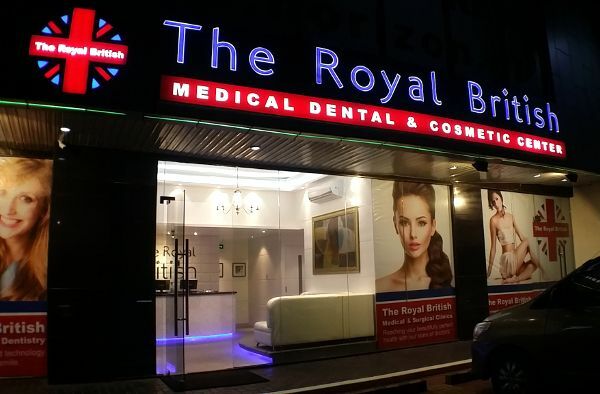 Royal British will service your medical, dental, and cosmetic needs. For those who wish to have a first-class hospital at their disposal, just a few minutes away is The Medical City on Clark, a fully operational, first class facility that was completed and opened for business in 2015. 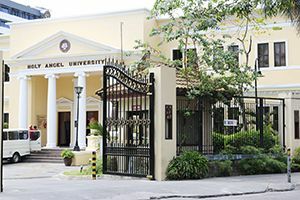 Education: Several private institutions nearby offer your children the opportunity to attend an international school while residing in the Philippines, including St. Paul Academy, and Holy Angel University. Medical City: Good health knows no boundaries and The Medical City is proud to lead the way. World-class hospital The Medical City (Clark) formally opened its doors in January 2015 to serve patients in Central Luzon. The 150-bed hospital facility is at the forefront of cardiac care and Minimally Invasive Surgery (MIS) and provides a wide range of other world class services using the very latest technology.